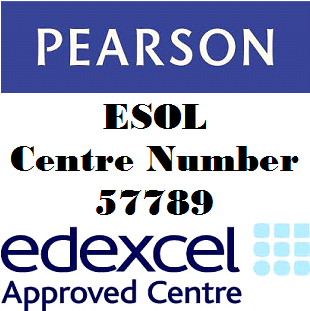 We have been conducting ESOL tests since June 2009. 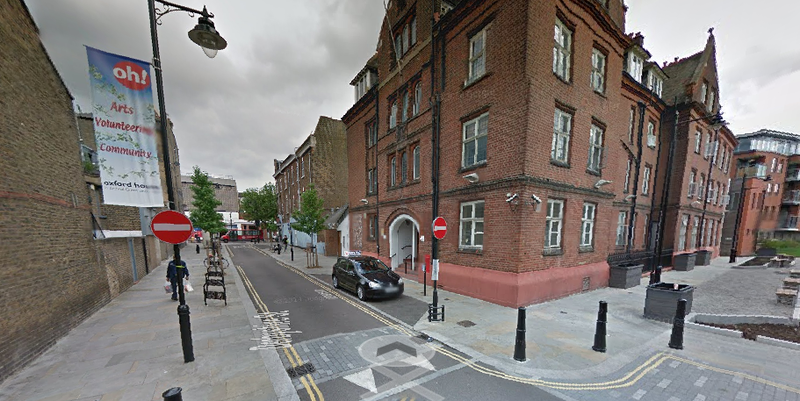 Due to the high demand we are now conducting B1 ESOL Entry 3 test every Wednesday in our London Woolwich Test Centre. You can use our Gatehouse Award ESOL Entry 3 test for settlement & naturalisation applications. The certificate and result will be issued in 4 Days. This registration form is only to be used for B1 Test to be taken in our Woolwich Test centre. If you wish to book your test in any one of our other centres Click Here to go back to all dates and locations.